The authors are giving away a $25 Amazon Gift Card. Enter now! Thank you for hosting us. 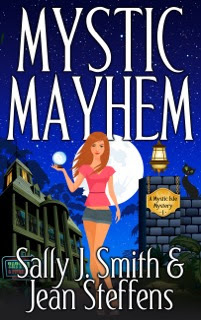 Sally & I had a great time writing Mystic Mayhem. We love creating fun characters that the reader will remember throughout the series. 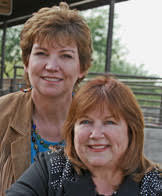 You are very welcome, Jean and Sally!